Battle of the Brands – which is the Best Razor For Men? The razor and blade shaving market has been hotly contested for decades. There has been billions spent on advertising and celebrity endorsements, all with a view to getting that razor handle in your hand and the blade against your skin each morning. But which is the best razor for men? The main players, Gillette and Wilkinson Sword, have been the stalwarts of the war – with P&G acquiring Gillette, continuing with their traditional methods of marketing and sales. In fact, Gillette have used a who’s who of sporting A-listers, from Roger Federer through to Tiger Woods, alongside more localised celebrities in foreign markets. But forget the glitz and and fancy marketing tactics – who gives you the most comfortable, closest shave and which system represents the best value? 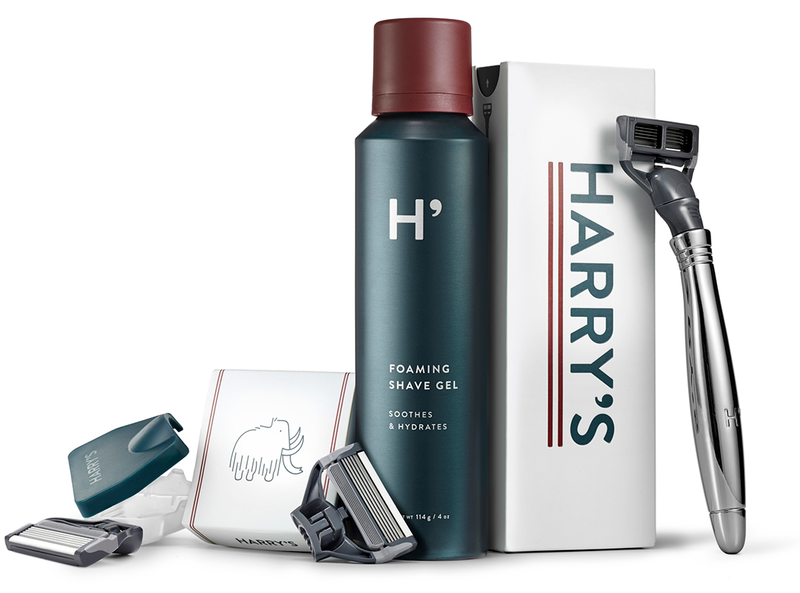 Lately, the pricing structure of the shaving market has been disrupted by a raft of upstarts, including Dorco, Dollar Shave Club, Cornerstone and Harry’s. Each has their own USPs, whether that’s stylish design, quirky branding, seriously affordable blades or gorilla marketing tactics. But can they really challenge the status quo? When it comes to closeness of shave, the title has to go to Gillette. We visited their operation in Boston, Massachusetts in the US, as well as their R&D facility in Reading, England and it was quite incredible witnessing all these scientists working towards one product: a better blade. I think it’s hard to argue that any other shaving system delivers a closer shave than the Gillette blade. It also handles superbly well thanks to its FlexBall Technology technology, and has a Precision Trimmer on back for accurate edging or for hard to reach areas such as under the nose. 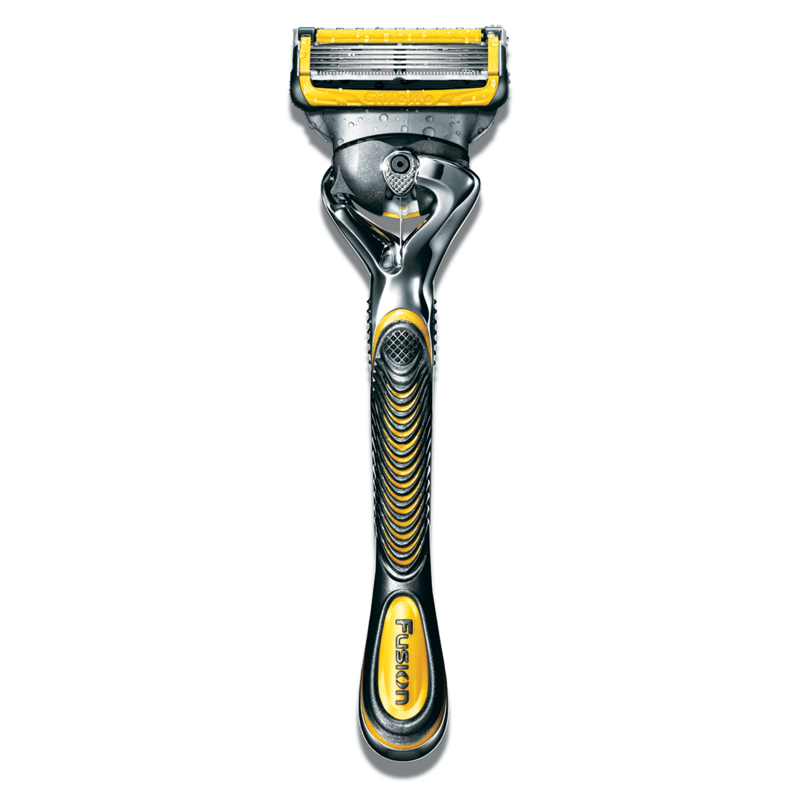 Pricing: Gillette’s latest blade, the Fusion ProShield with FlexBall Technology retails at £15.79 for 4, or £3.95 per blade. A blade should last a week, so that’s £205.40 per year. *Update: Gillette’s UK press agent contacted us after publishing this post, informing us their blades last 1 month, although we would dispute you see the same level of effectiveness over that length of time. The best razor for men when it comes to comfort and sensitive skin, is clear: the Wilkinson Sword Hydro 5. This is mainly due to its Water Activated Gel Reservoir, which provides excellent comfort against the skin. The drawback of this technology is that it does prevent it from getting super-close to the skin, so you won’t get quite a close shave as you would with the Gillette blade, but the difference is marginal. If comfort is your priority then the Wilkinson Sword Hydro 5 is for you. It’s also worth adding that while it doesn’t have a Precision Trimmer the ‘cage’ on the back can be flipped up to get closer, but it’s not quite as accurate as the Gillette blade. Pricing: Wilkinson Sword’s latest blade, the Hydro 5 retails at £10.99 for 4 or £2.75 per blade. A blade should last a week, so that’s £143 per year. With the best razor for men affordability category, there are a variety of options including the aforementioned Dorco, Dollar Shave Club (no owned by Unilever), Cornerstone and Harry’s. While they all offer much better value, it has to be said their blade technology isn’t as strong as Gillette or Wilkinson Sword. How can it be, they just don’t have the R&D budgets to compete. None of them offer a bad shave but they don’t get quite as close and they aren’t quite as conformable as the household names, and they all retail at a similar price point. 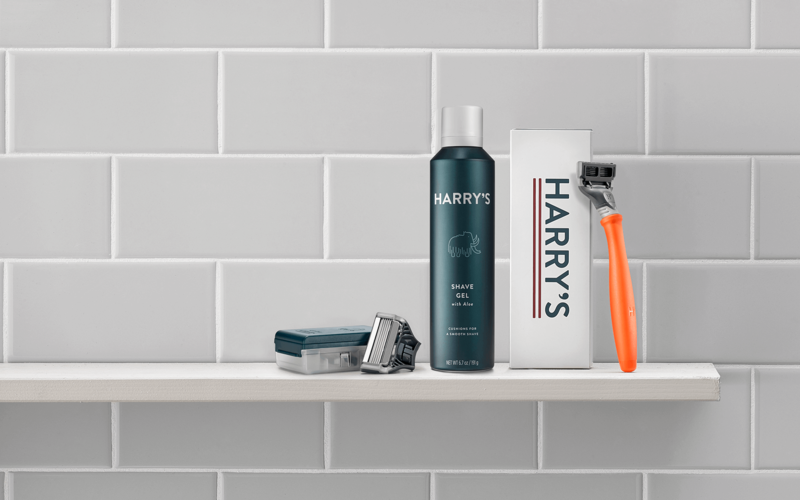 Our favourite is Harry’s: they make a good blade, ideal for those who aren’t cursed with overly sensitive skin, and boast some of the finest aesthetics in the market – so it will look great on your bathroom shelf. You could always look at the Gillette Mach3 here too, a great razor (still) and more affordable than Gillette’s latest advanced offerings. Pricing: Harry’s Blades retails at £7.50 for 4 or £1.88 per blade. A blade should last a week, so that’s £97.76 per year. You might be wondering how such a traditional offering could be considered as the best razor for men. Well, this is your wild-card option; the traditional DE safety razor. And the leader in this field is MÜHLE, a German-made shaving company. 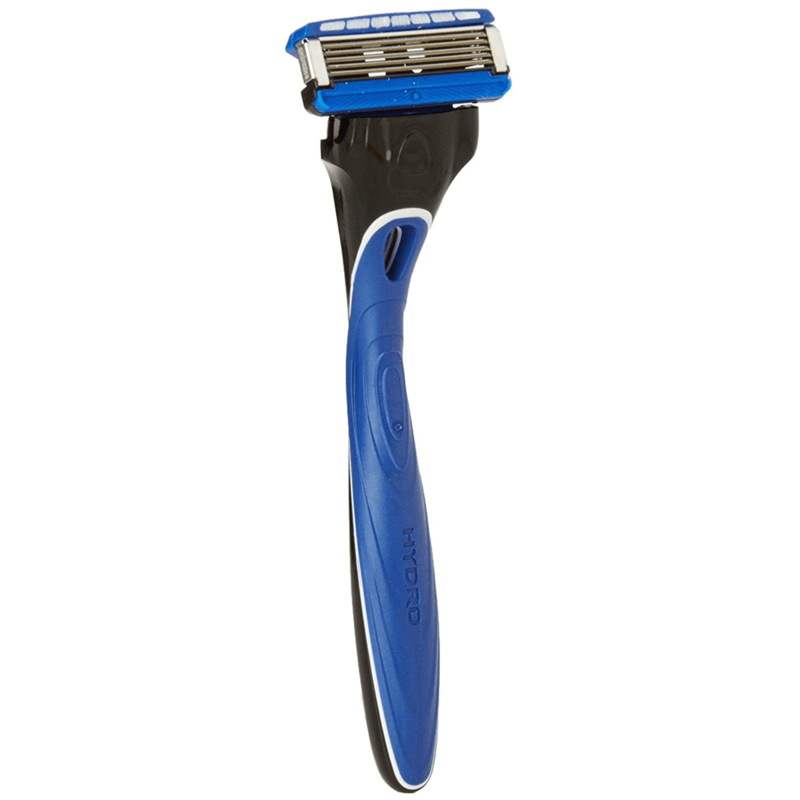 A razor handle will cost you around £32.50 but the blades retail at just £2.50 for 10. They provide a seriously close shave but be warned – they aren’t quite as forgiving on the skin. However, the closed blade R89 razor offers a much gentler shave whilst still being close. The R89 razor handle costs £32.50 but should last a lifetime. 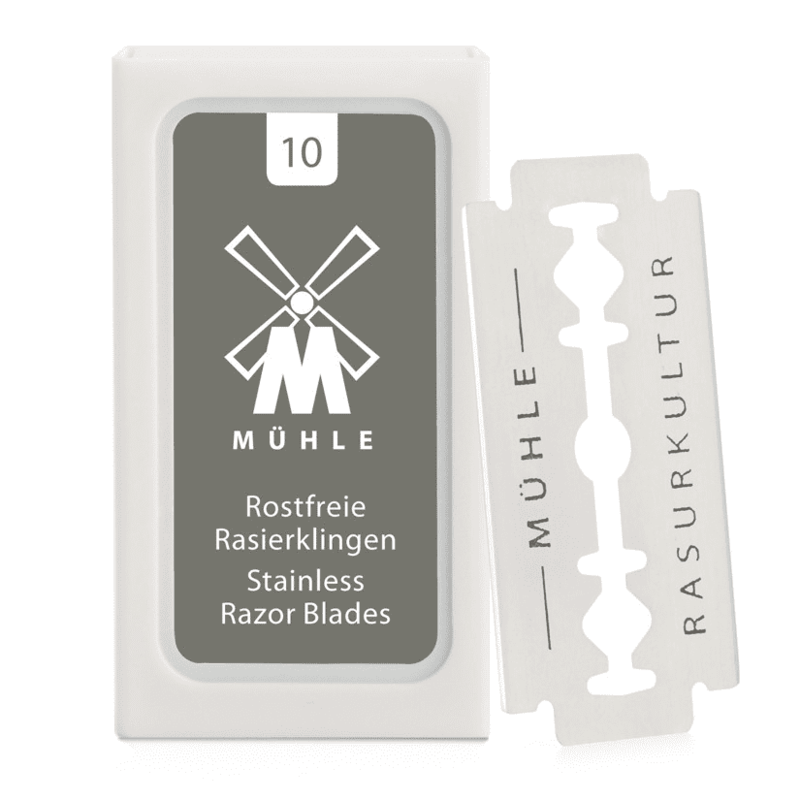 Pricing: MÜHLE K1 double edge blades retail at £2.50 for 10 or £0.25 per blade. A blade should last a week, so that’s £13 per year. Even at the higher end of the cost ladder, where Gillette sits, £205.40 per year isn’t going to break the bank. So really, it comes down to what value do you put on closeness, comfort and style? If you want closeness then Gillette or MÜHLE wins, if you want comfort for sensitive skin then opt for the Wilkinson Sword. And if you want style and value for money, then Harry’s is the winner. Apologies for not coming to a clear conclusion, but in truth – there isn’t one. Each brand has its positives and negatives. The key is to match the razor and blade system above to your own specific skincare and budgetary concerns. It’s also important to remember that it’s not all about hardware, your technique is just as important. 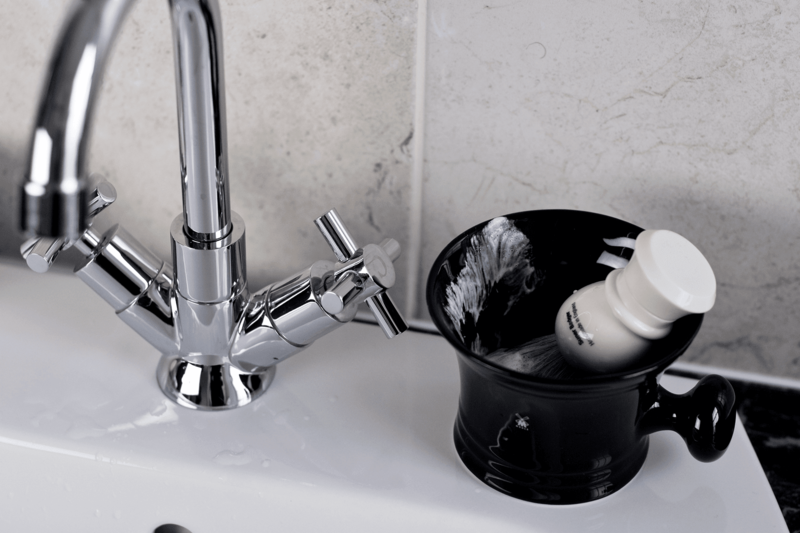 Ditto using the correct pre- and post-shave products, including a quality shaving cream and aftershave balm.